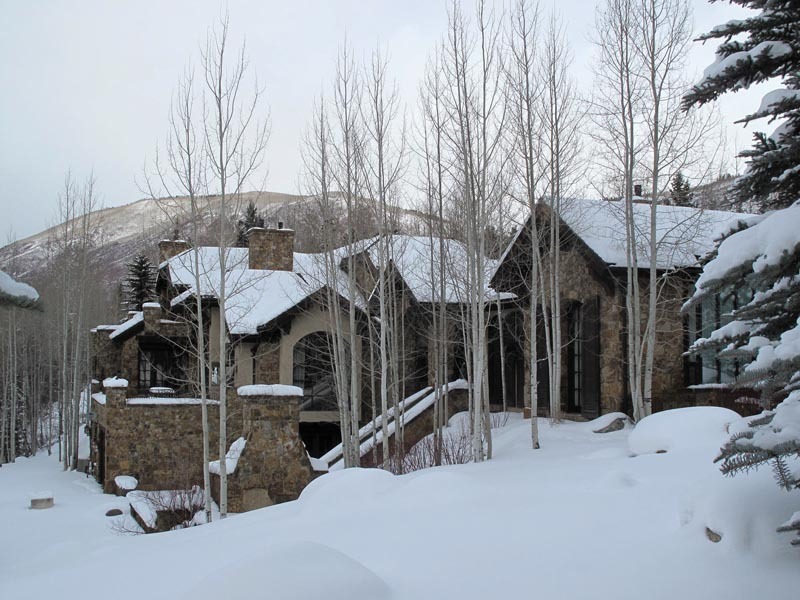 ASPEN – Pitkin County home sales are heading for a furious finish to 2012. 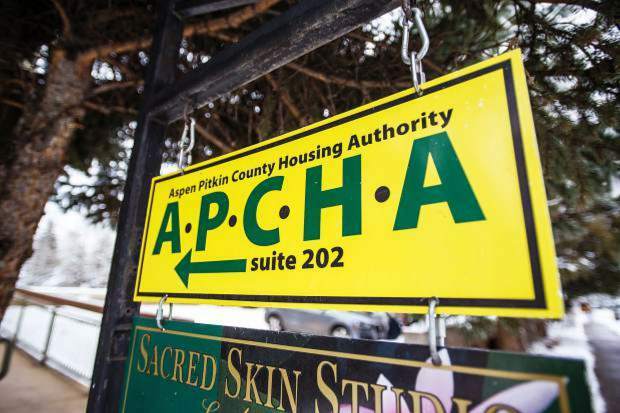 Four transactions of at least $11 million have been recorded in the Pitkin County Clerk and Recorder’s Office since Dec. 20, including the $20.75 million acquisition of a Crystal Lake Road estate. That sale marked Pitkin County’s fifth-most expensive real estate deal this year, with the $90 million acquisition of the Base Village in Snowmass, in September, topping the list. The most expensive single-family sale occurred in June when Saudi Prince Bandar bin Sultan’s Starwood mansion and guest house sold for $49 million to billionaire hedge-fund manager John Paulson. Expect more eight-figure sales to come down the pike before the year ends, said Craig Morris, of Aspen Snowmass Sotheby’s International Realty. “You’ll see several (property transactions) over $15 million in the next few days,” he said. 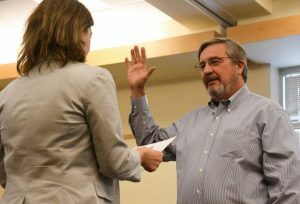 Through Wednesday, the Clerk and Recorder’s Office had tallied 30 real estate sales of more than $1 million since Dec. 1, including four for more than $11 million and 11 between $3 million and $9 million. 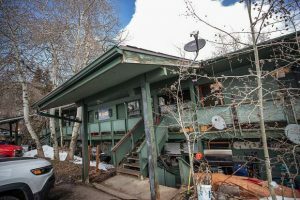 In November, one property in Pitkin County sold for more than $6 million, while six sold for between $3 million and $5.65 million, data shows. December 2011 accounted for $77.7 million in property transactions, according to figures provided by Land Title Guarantee Co. Through Wednesday, total real estate sales this month have neared $135 million, based on a tally of figures from the Clerk and Recorder’s Office. This month is on pace to make it the most robust December since 2007. Morris and other property brokers noted that some homeowners, in anticipation of a capital-gains tax increase from 15 to 20 percent to take effect Jan. 1, are fueling the late push. “I’m not referring to anyone in particular, but just referencing what seems to be the tax change with respect to capital gains and a possible tax increase for 2013, I think that has perhaps caused a higher level of motivation for some sellers,” Morris said. Another Aspen real estate agent, Steven D. Shane, agreed. “There are high net-worth people scrambling to make acquisitions here,” he said. Meanwhile, the six-bedroom, six-bath Crystal Lake Road home went on the market about two months ago with an original listing price of $22.5 million, Morris said. The home sits on a 2.4-acre lot and comprises 11,454 square feet, property records show. 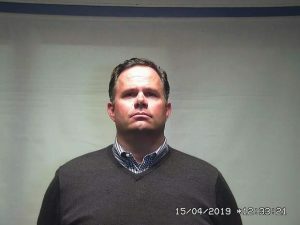 Records also show that the seller, Halcyon Aspen LLC, is controlled by Joseph W. Lutter III, the chairman of Smithfield Foods, a publicly traded hog producer and pork processor. Lutter sold the property to Irving, Texas, couple Barbara and Richard Beckwitt. The same day the Crystal Lake Road home sale was recorded, on Dec. 20, Lutter’s Halcyon closed on the $11 million purchase of a 6,663-square-foot home at 350 W. Reds Road on Red Mountain. The sellers were Dennis and Sharon Thompson. Dennis Thompson is the founder of Charlotte, N.C.-based restaurant group Firebirds International. Also on Dec. 20, a home at 1720 McLain Flats Road fetched $15 million. 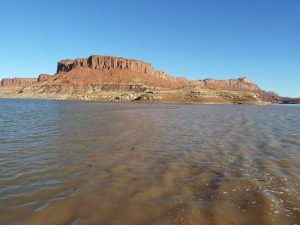 Records show the buyer was Kentucky-based Waterdog Mtr LLC, and the seller was 1720 McLain Flats Road LLC, controlled by George S. Whipple. The 5,741-square-foot spec home most recently had been listed for $18.75 million and originally was listed two years ago for $23 million. “The buyer had looked at lots of inventory and wanted a lot of land for snowmobiles and toys to use,” Morris said.